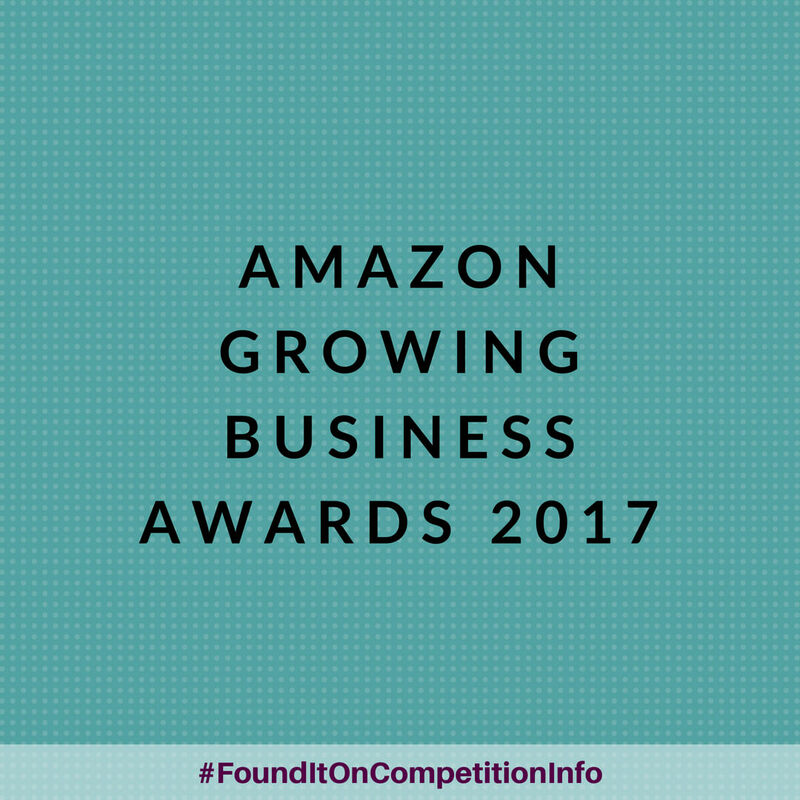 The Amazon Growing Business Awards, created by Real Business, headlined by Amazon and supported by the CBI (Confederation of British Industry), are the United Kingdom’s most established and respected recognition of SME and entrepreneurial success. The Awards are now in their 19th year. Judging will take place in October while the Awards ceremony will be held on the 29th of November at the Brewery’s famous Porter Tun room, one of the largest and oldest unobstructed event spaces in London.